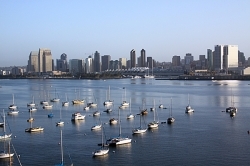 CLICK HERE TO VISIT OUR NEW WEB SITE WHERE YOU CAN FIND ROYALTY FREE STOCK PHOTOS AND PICTURES OF SAN DIEGO SKYLINE, CALIFORNIA AND BEYOND. Mexico Stock Photography - Our photographers have just returned from a Mexico cruise. NEW - Visit our photography gift shop store, visit often as we add more tshirts and gifts. Your website needs the best website maintenance it can get. Website Updates are essential to staying competitive with your website. Website Updates is what you need to have a high quality website.